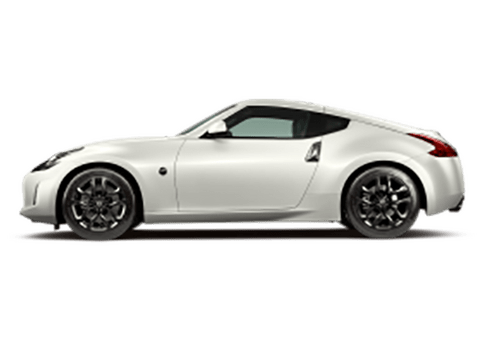 NissanConnect system with navigation, satellite radio, Bluetooth hands-free phone system, 12-volt power outlet, voice controls, rearview camera and much more. 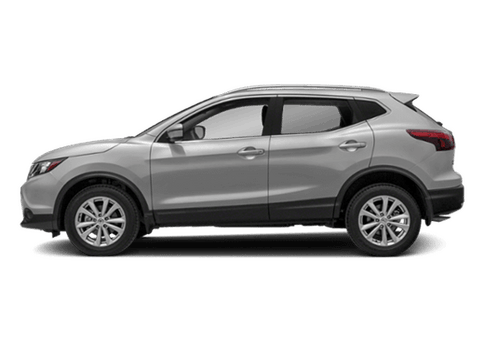 Safety features include antilock brakes, multiple airbags, rearview camera, rear parking sensors, stability and traction control. Maximum payload capacity is 1,480 lbs. 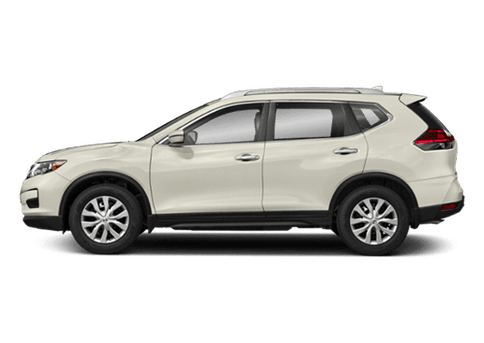 The search for a new cargo van that can provide your business with what it needs to succeed in today’s world can be a difficult and time consuming task. 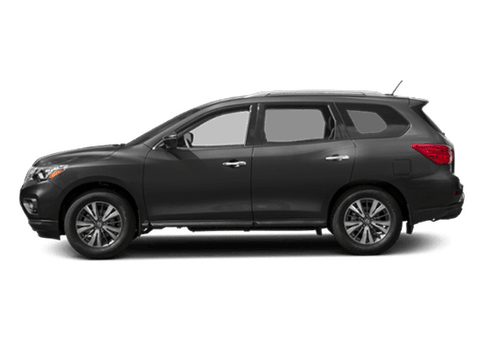 Nissan has designed and built a new van that makes shopping for one easy by giving you everything you could ever want or need in a new cargo van. 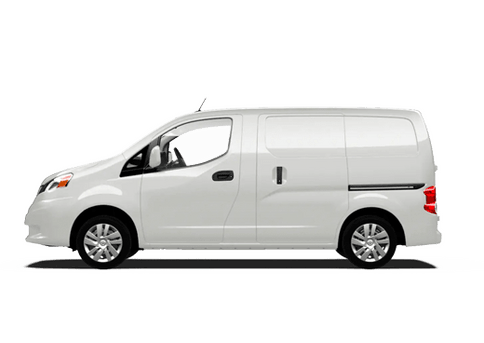 The 2016 Nissan NV200 in Dayton, OH offers great cargo space, excellent maneuverability, a fuel-efficient engine and tons of features and options which help give it the edge it needs to beat its competition. The new 2016 Nissan NV200 is designed for commercial use and is available in two trim levels: S and SV. 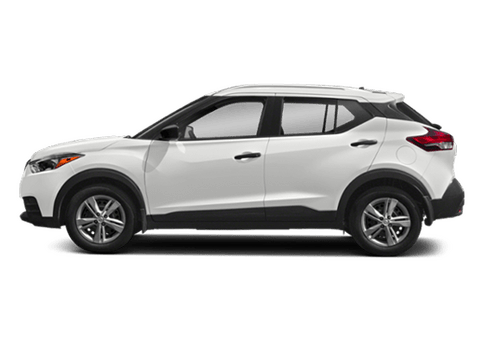 Within each trim level there is a different amount of high-tech features and comfort options to fit your business so it’s easy to get just what you want without having to pay for the things you don’t. Interested in a 2016 Nissan NV200? One of the main reasons why the new NV200 is such a popular choice for so many businesses around the world is because of its excellent capability and versatility. 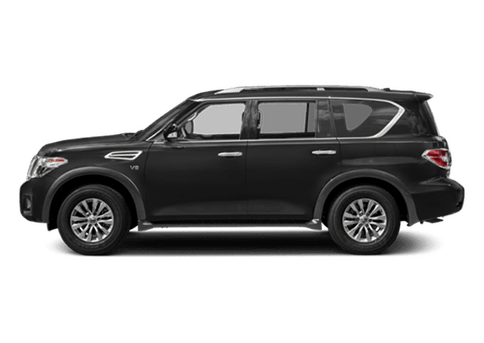 With its spacious cargo area that offers a load flat floor height, flat wheel wells and up to 122 cu-ft of cargo space, it's easy to see why its a huge hit around the globe. 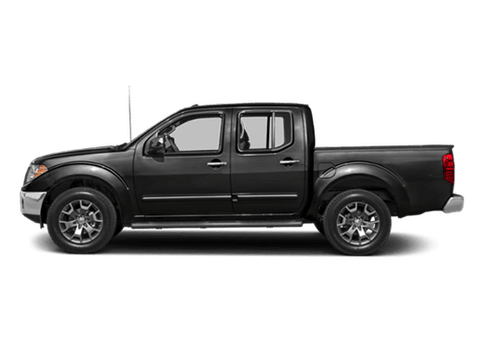 The 2016 Nissan NV200 in Dayton, OH also offers six available floor-mounted D-rings that help keep your cargo in place and locked down while driving. There are also twenty integrated cargo mounting points for upfitting bins and cargo racks in rear cargo area. If there is one new cargo van that is ready to work as hard as you do, it’s the new 2016 Nissan NV200. 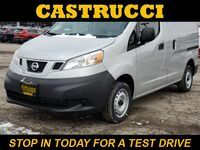 Stop into Matt Castrucci Nissan or give us a call to learn more about this highly versatile and capable new cargo van from Nissan.